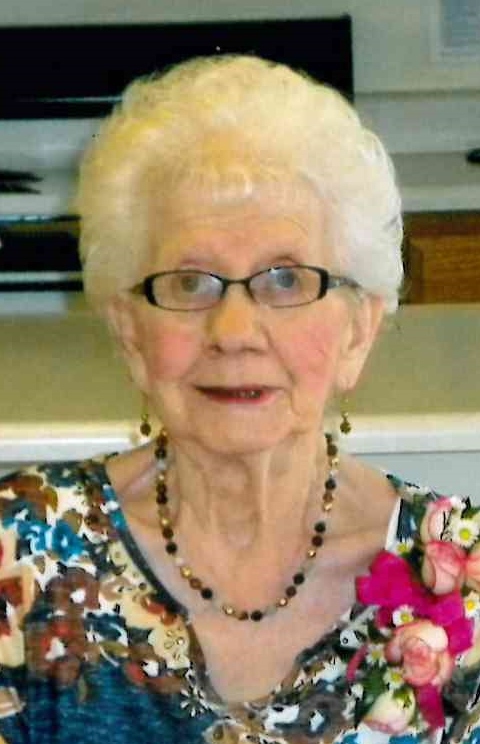 Visitation will be 5 to 7 p.m., Thursday, April 4, 2019 at Behrens-Wilson Funeral Home. Funeral services will be 9:30 a.m., Friday, April 5th at the funeral home with Pastor Bruce Baum officiating. 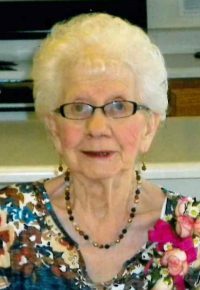 A luncheon will follow the service at the Moose Lodge and interment will follow at Black Hills National Cemetery at 1:00 p.m.
Ethel M. (Ostby) Swanson, 88, Rapid City, passed away Monday, April 1, 2019 at Regional Health Home Plus Hospice. She was born March 19, 1931 to Oscar and Elsie Ostby at home in Hankinson ND Township. She grew up helping on the farm until marrying O. LeRoy Swanson on October 16, 1950. They farmed around Rosholt, SD and then in 1960 they decided to give up farming and moved their family to Rapid City. Ethel decided to stay home with her kids for a few years and did home daycare. After a few years, she started working at Control Data/MPI Corp until she retired in 1986. In her spare time she enjoyed bingo and playing cards. Ethel’s favorite past time was always having fresh baked cookies or bars to eat for family and friends. She is survived by two daughters, Pamela (Dennis) Gorton and Joleen (Clark) Ericks, all of Rapid City; five grandchildren, Paul (Lea) Coyle of Michigan; Mark Coyle of Colorado; Chay (Amy) Ericks, Spearfish; Cayla (Matt) Sadler, Rapid City; Christin (Calvin) Lynch, Las Vegas; 10 great grandchildren, Bradley, Emily, Kennedy, Braden, Troy, Addison, Brooklynn, Carly, Kinley and CJ and several nieces and nephews. She is preceded in death by her husband, parents, four sisters and one brother.